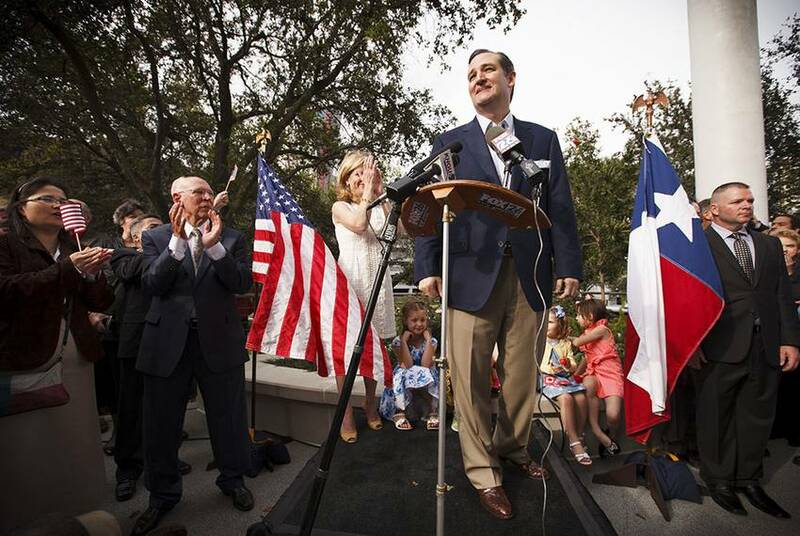 Speaking at a presidential contender forum, U.S. Sen. Ted Cruz and former Gov. 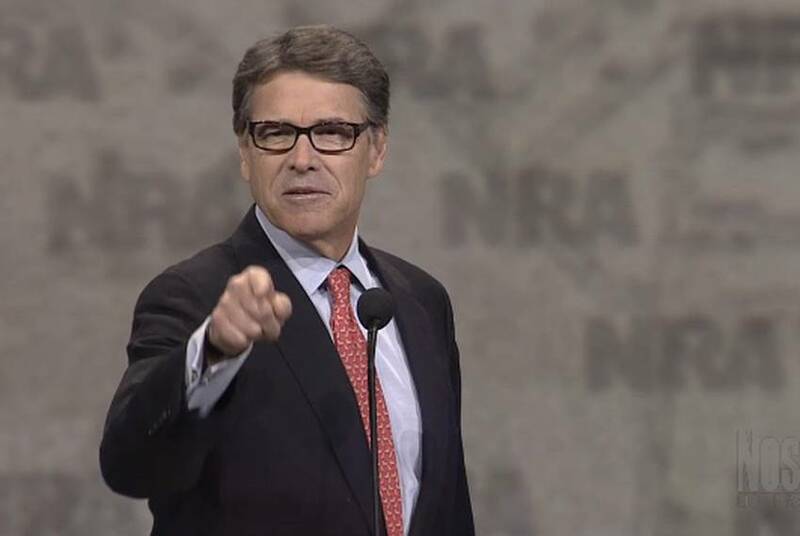 Rick Perry took on issues like foreign policy and religious freedom laws, and they both remembered a certain Alamo commander and South Carolina native. 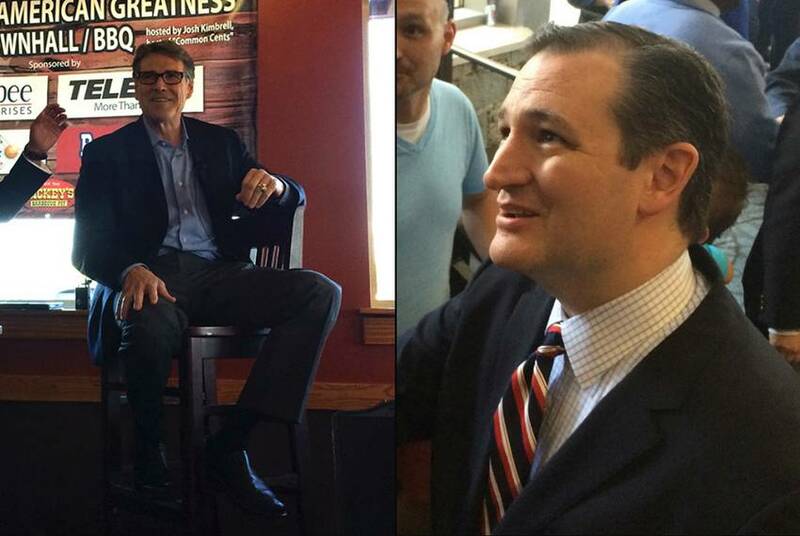 Rick Perry was very much in his element Friday during a town hall event in South Carolina. 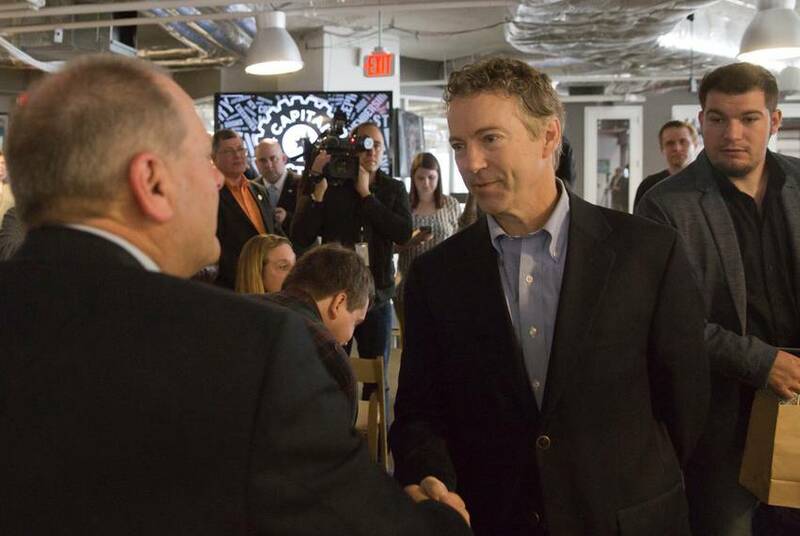 Speaking about the federal deficit and fiscal morality, the likely presidential candidate drew plenty of applause. He hopes to build momentum off of such events. 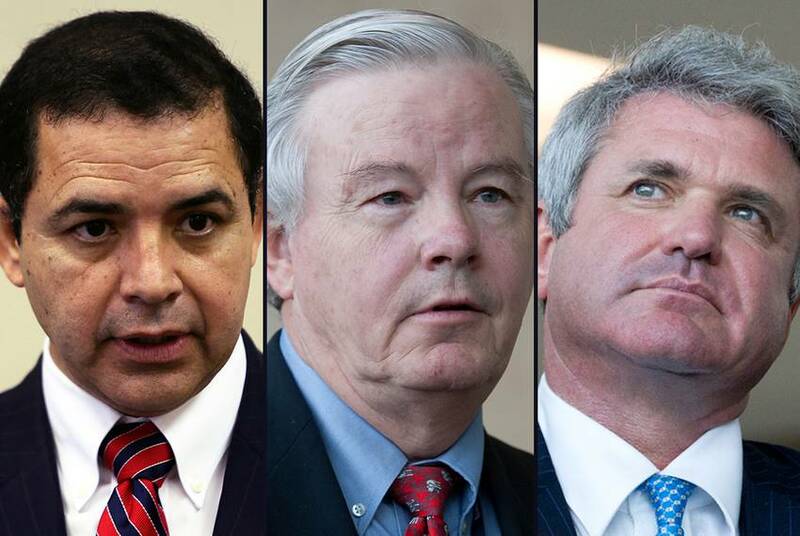 Three members of the Texas congressional delegation have high hopes that after 40 years, the federal government will eliminate a ban on American crude oil on the international market. Texans in Congress are trying to balance party loyalties, distrust of the president and the interests of their districts as they decide whether to give President Obama fast-track authority on a Pacific Rim trade deal. It's hard to see a 2016 presidential bid being shaped without the direct influence of a Texas political operative. 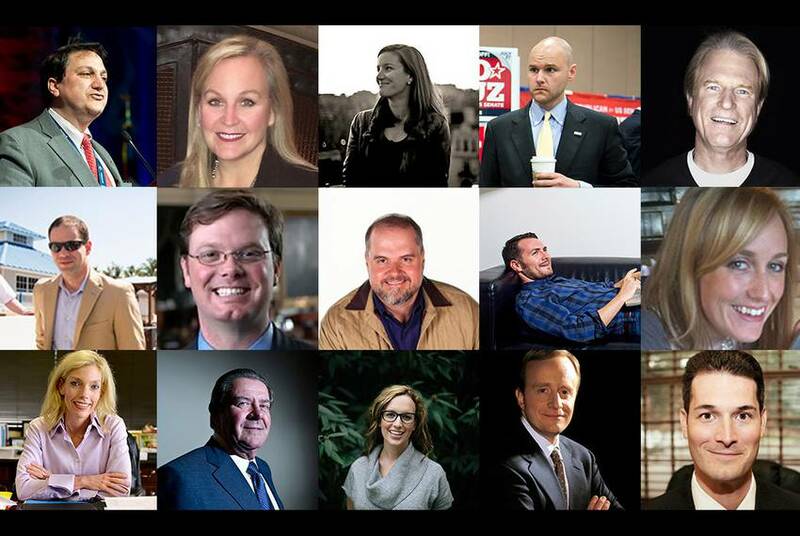 Here's a look at staffers and advisers who wield tremendous power in the mechanics of each expected 2016 bid. Without directly naming Hillary Clinton, former Gov. 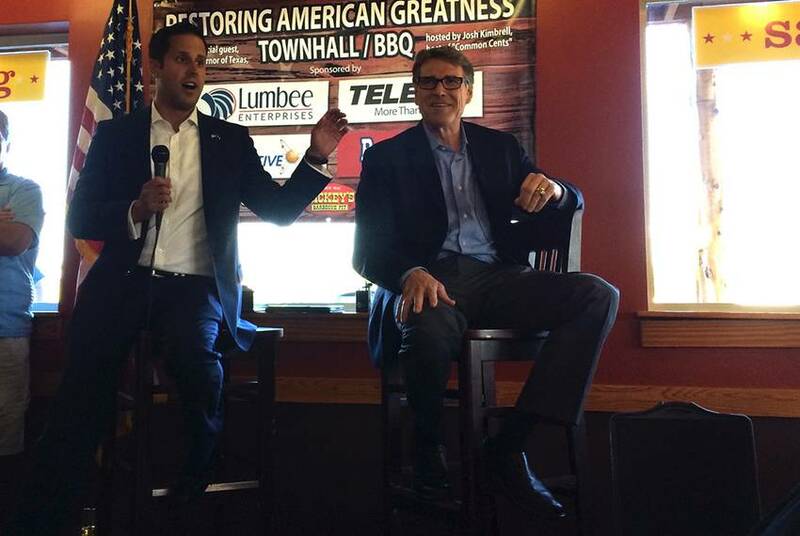 Rick Perry ratcheted up his criticism of the Democratic presidential contender on Friday afternoon at a gathering of New Hampshire Republicans. 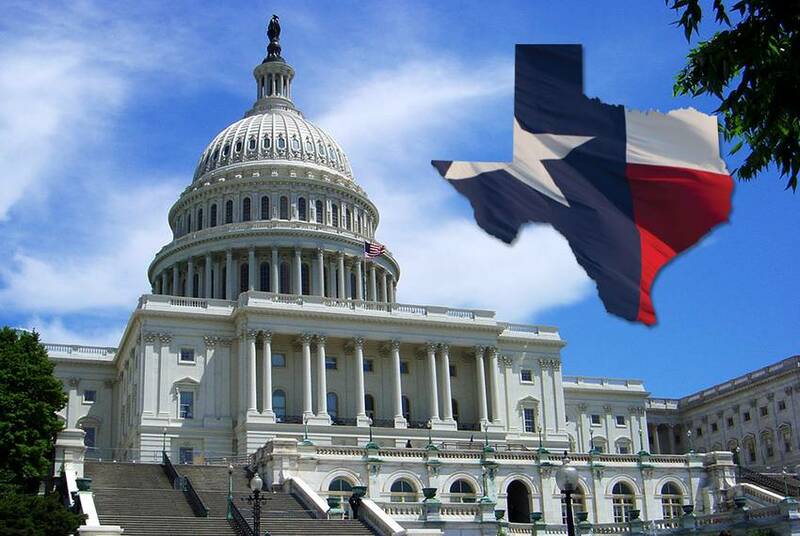 Midnight marked the deadline for Texas' members of Congress to file their campaign fundraising reports with the Federal Election Commission. Here's a look at what they're raising — and spending. 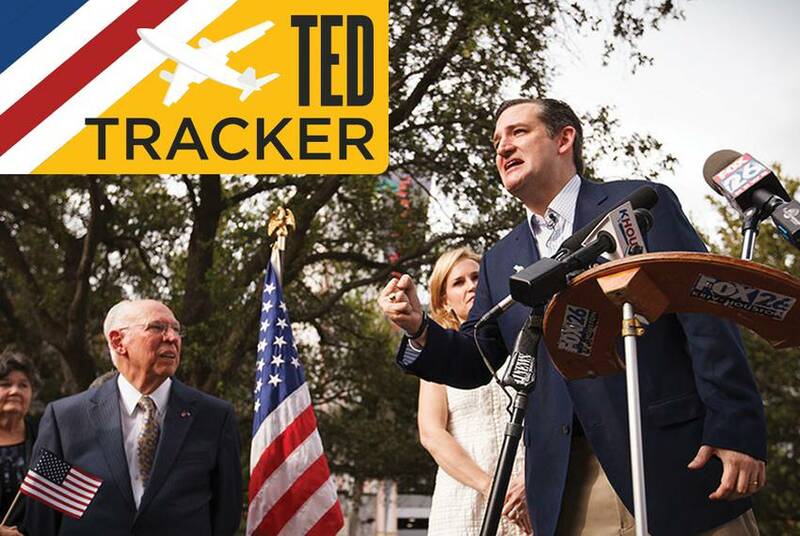 The campaign manager for Ted Cruz’s successful 2012 Senate bid, John Drogin, will run a new political action committee that endorsed the senator on its first day in operation Thursday. 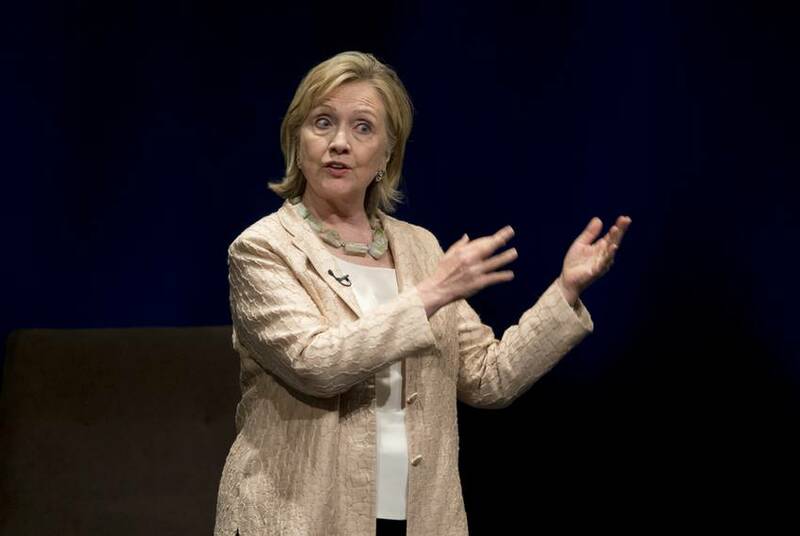 Texas is likely to play a significant role in the Democratic front-runner’s presidential bid, and Clinton could return the favor. Cruz to NRA: Come and Take It! 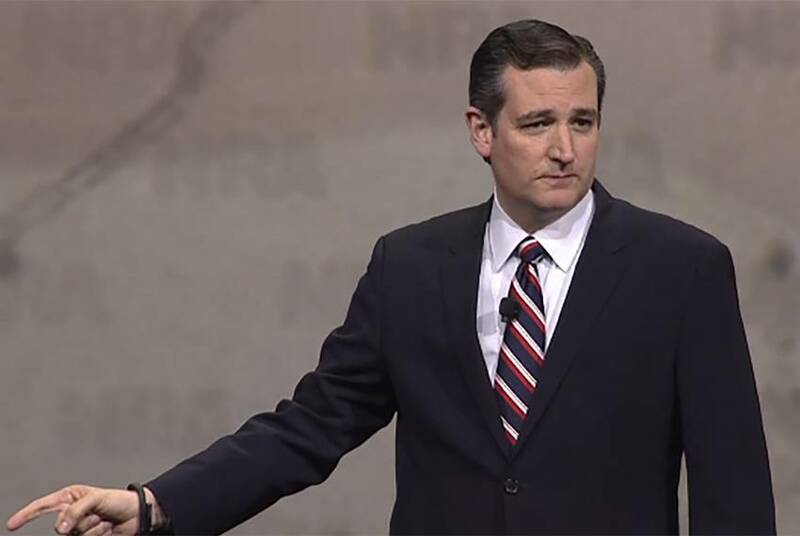 Invoking the Battle of Gonzales cry “Come and Take It,” U.S. Sen. Ted Cruz took his case for the presidency to National Rifle Association activists at the organization’s annual spring meeting in Nashville on Friday. Rick Perry's political operatives have swapped out two seconds in a video touting the former Texas governor's military history. 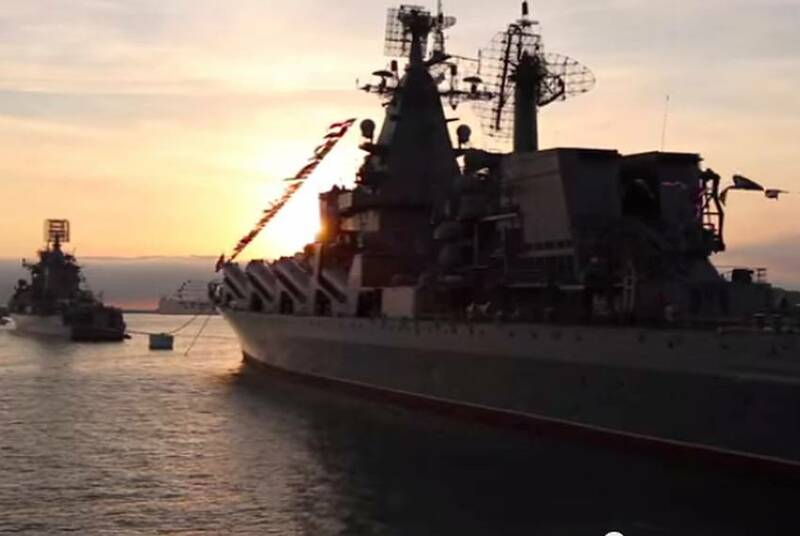 Experts told the Tribune they believed the warship in the original footage was Russian, not American. U.S. Rep. Will Hurd raised over $500,000 in his first quarter in Congress. 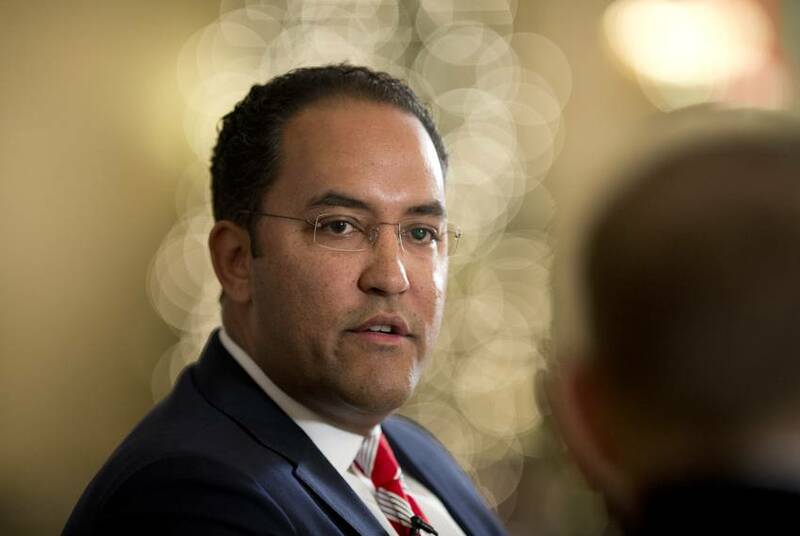 The figure comes hours after the man Hurd ousted last November, Democrat Pete Gallego, announced he would challenge Hurd to a rematch. As expected, former U.S. Rep. Pete Gallego, D-Alpine, will run for Congress in a rematch against Rep. Will Hurd, R-San Antonio. 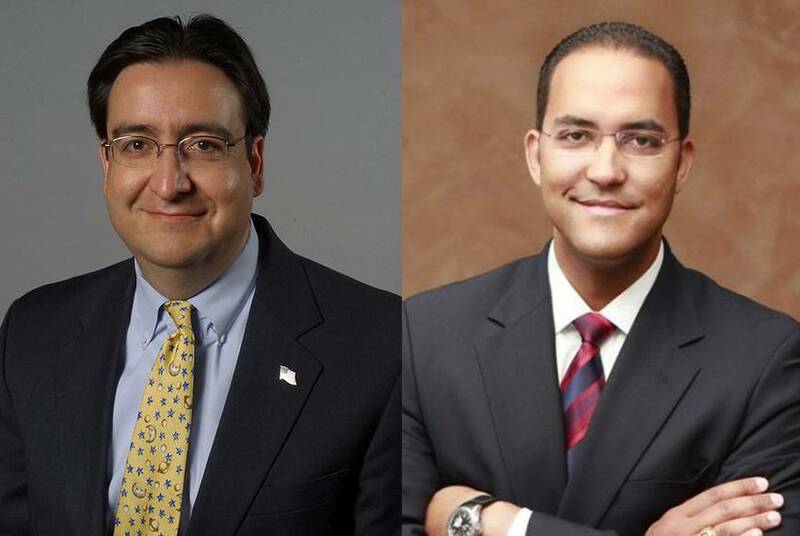 Hurd ousted Gallego in 2014 by a 2-point margin.